The practice nurse runs an asthma clinic in conjunction with the doctors. The aim is to ensure that patients have the most appropriate treatment for their asthma / COPD. These are run by the practice nurses. Please make an appointment for your smear and a health check when your smear is due for repeat. The child health clinic is run by the Health Visitor on Thursday mornings at the surgery. Your child can be weighed and measured in the clinic. You can see the health visitor to discuss aspects of your child’s health and development. 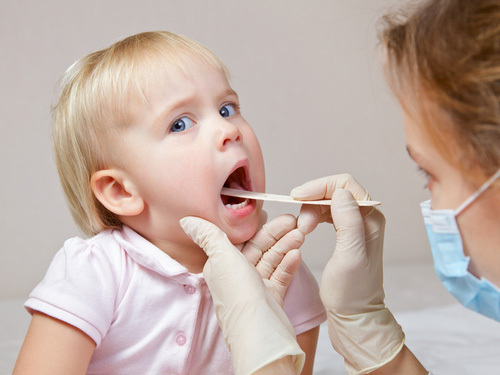 We follow the Department of Health Guidelines for vaccination of children. Please attend your appointment when notified by child health. Please let the practice reception know if you will not be able to attend your appointment. The six week baby check is done by your doctor. Please contact the reception to make an appointment. Patients who have coronary artery disease should see the nurse in her clinic for their recommended annual follow up. This involves having your blood pressure taken. Please arrange your annual blood tests before the clinic if possible. Cryotherapy with liquid nitrogen is a treatment for warts and other benign skin conditions. 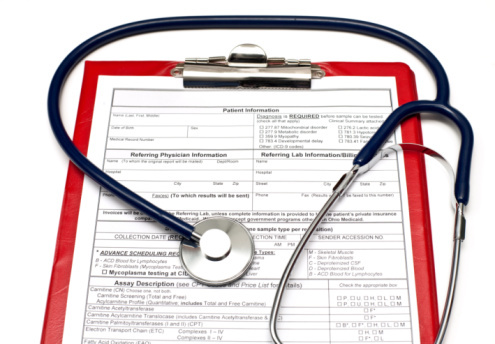 When told to do so by the doctor, please make an appointment to see the nurse in the clinic. 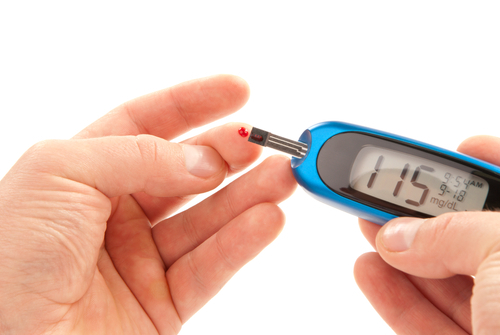 The practice nurse runs a diabetic clinic in association with the doctors. The Diabetes Specialist Nurse also attends the practice. All the doctors provide advice on family planning. An appointment can be made with the practice nurse for contraceptive follow up when this is required. Dr Thomas is trained to fit and remove the implanon contraceptive implants as well as IUCD coils. The Fenland Anticoagulation Nurse runs a clinic at Parkview Clinic for patient’s anticoagulated with warfarin. 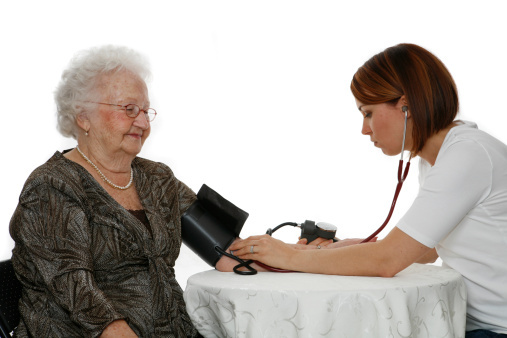 Patients on treatment for hypertension can be seen for follow up by the nurse in one of the hypertension clinics. Please arrange your annual blood tests before you see the nurse in the clinic. The Practice Nurses also runs a leg ulcer clinic in the practice. The practice nurse runs a minor ailments clinic. If you have a problem which you thinks is a minor ailment eg, earache, sore throat, head lice, hay fever, insect bite etc please ask to be seen in the minor ailment clinic. The practice provides a smoking cessation service. If you need help and support to stop smoking, please make an appointment with the Health Care Assistant.